Angus Hyland is a graduate of the Royal College of Art and a partner at Pentagram Design London. His work for Laurence King includes (with Roanne Bell) Hand to Eye (2003), The Picture Book (2010), (with Steven Bateman) Symbol (2011), The Purple Book (2013) and The Book of the Dog (2015). Caroline Roberts is a journalist and author who writes mainly about the graphic arts. She is the co-author of New Book Design, Cut & Paste: 21st-Century Collage and most recently 50 Years of Illustration. She was the founder of Grafik magazine. 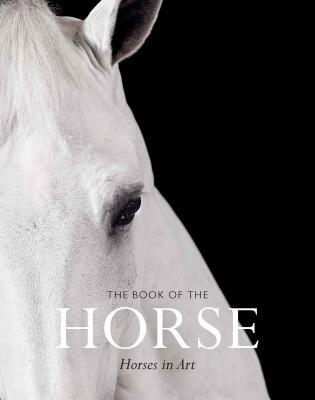 "An elegant collection of art paired with prose that pays homage to the beauty, grace and spirit of equines."